MJL provides a highly personalized matchmaking service for single professional men and beautiful, sophisticated Japanese women who are sincerely searching for a lifelong partner. Click to make an appointment with Naoko Meet Naoko in person to make your dream come true. Naoko is happy to assist you in finding your beautiful Japanese woman! 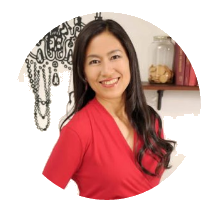 Naoko Matsumoto is Founfer, CEO and Certified Personal Matchmaker, Relationship Ccoach, Marriage coach of Traditional Japanese Matchmaker MeetJapanLady.com : the first international matchmaking company in Japan specializing in Japanese women. Naoko established a matchmaking company, in Minami Aoyama Tokyo in 1999. She has over 19 years experience in the matchmaking industry and in relationship coaching. MJL has an amazing high success rate since its founding. 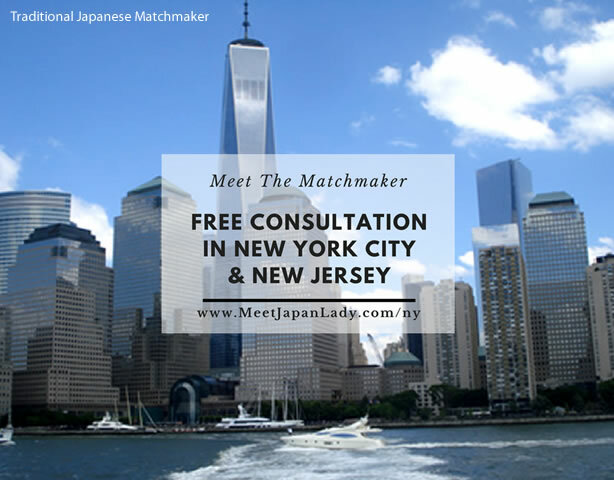 Traditional Japanese Matchmaker (TJM) assists gentlemen all over the world and Japanese women in finding their right partners. Traditional Japanese Matchmaker's mission is to connect happy men and Japanese women in order to create a global circle of happiness.